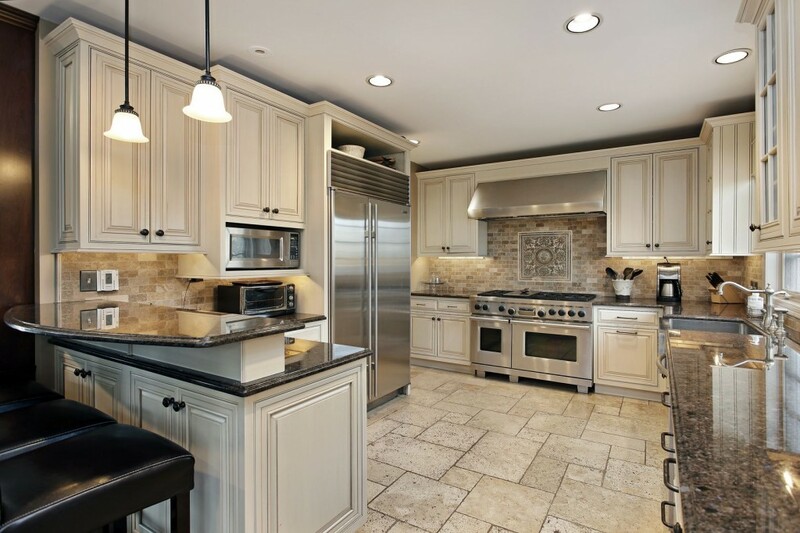 Posted March 21, 2017 by Peter Simonello & filed under Awards. 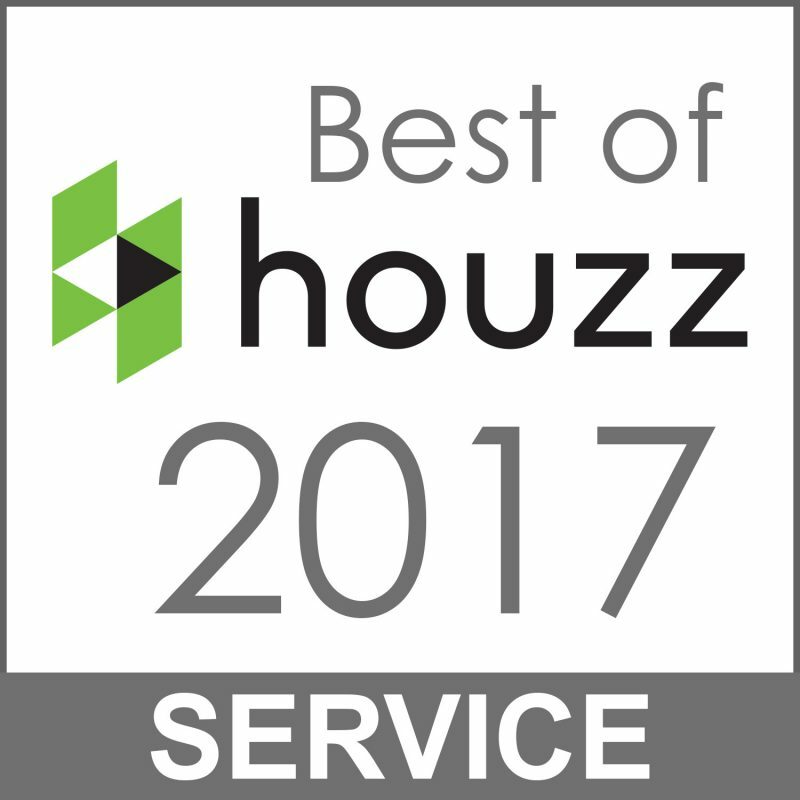 Manchester, MD, March 21, 2017 – The Cabinet Restoration Company of Maryland has won “Best of Customer Service” on Houzz®, the leading platform for home remodeling and design. 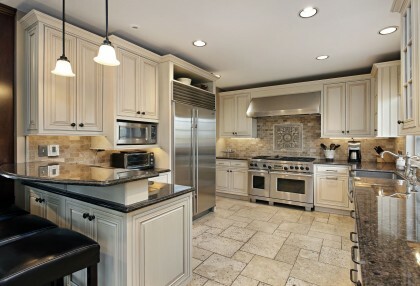 The kitchen design and remodeling company was chosen by the more than 40 million monthly unique users that comprise the Houzz community from among more than one million active home building, remodeling and design industry professionals. 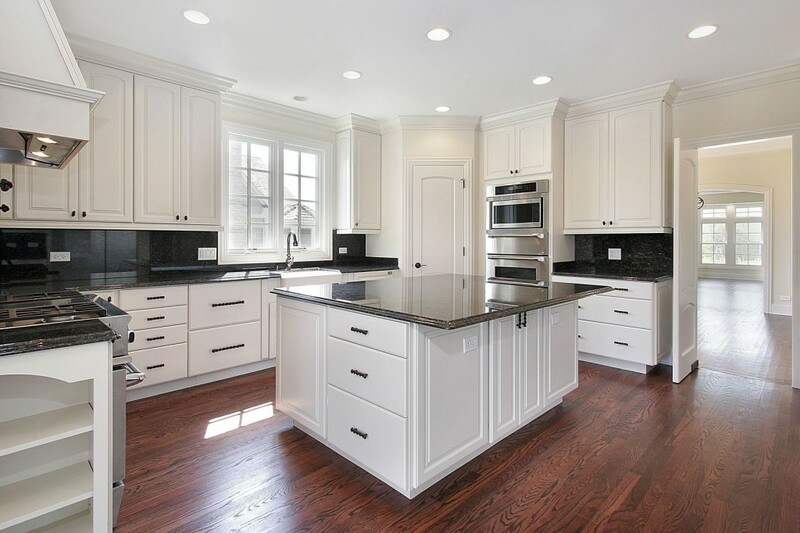 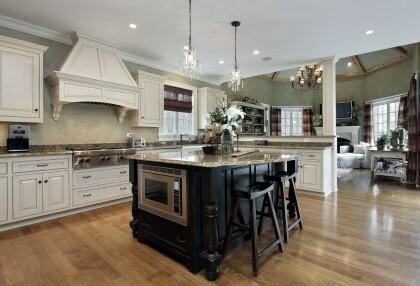 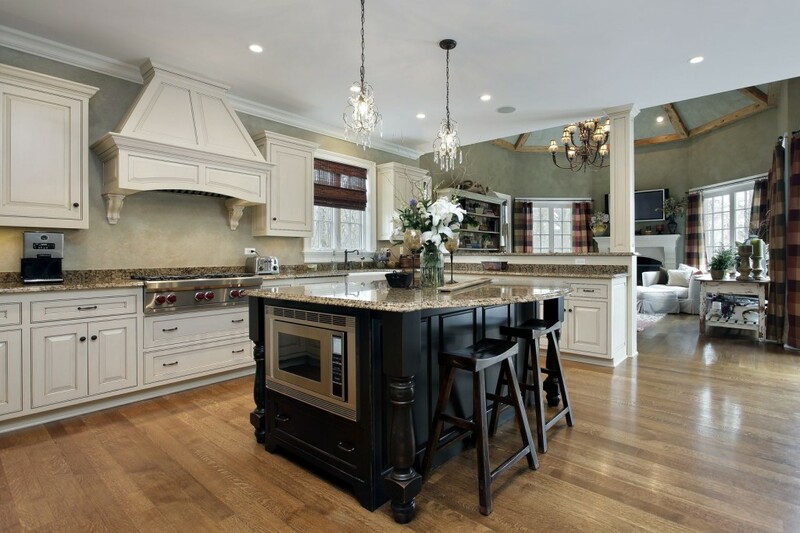 The Cabinet Restoration Company is the leading kitchen remodeler in the Baltimore, MD and Washington DC area. 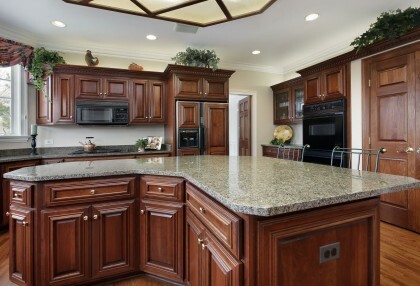 From kitchen cabinet refacing and refinishing all the way to custom cabinets and backsplashes, we do it all and we do it really well. Quality materials, expert craftsmanship, and great service have allowed us to maintain an A+ BBB rating, a 5-Star Home Advisor rating and earn both the Best of Houzz and Angie’s List Super Service Awards for four consecutive years.